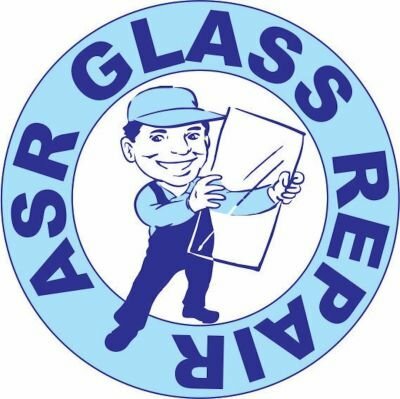 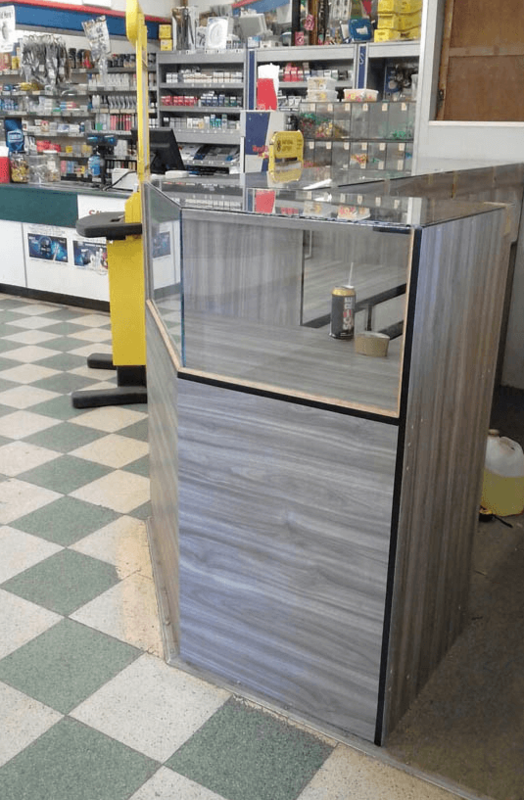 At ASR Glass Repair we are dedicated to provide a service that exceeds customer expectations by providing quality workmanship, and always aim at using innovative and industry best practices. 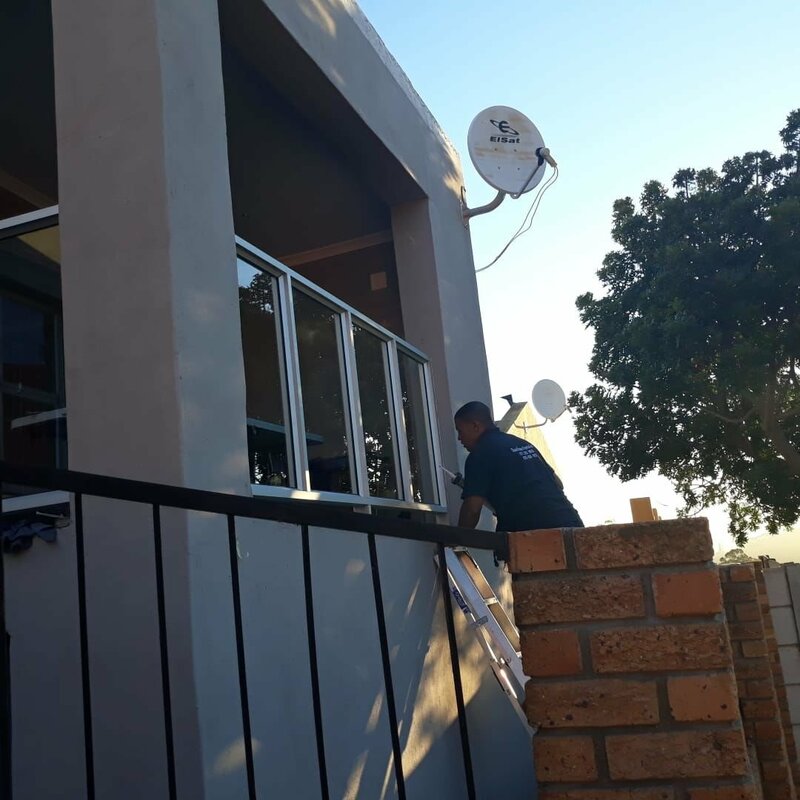 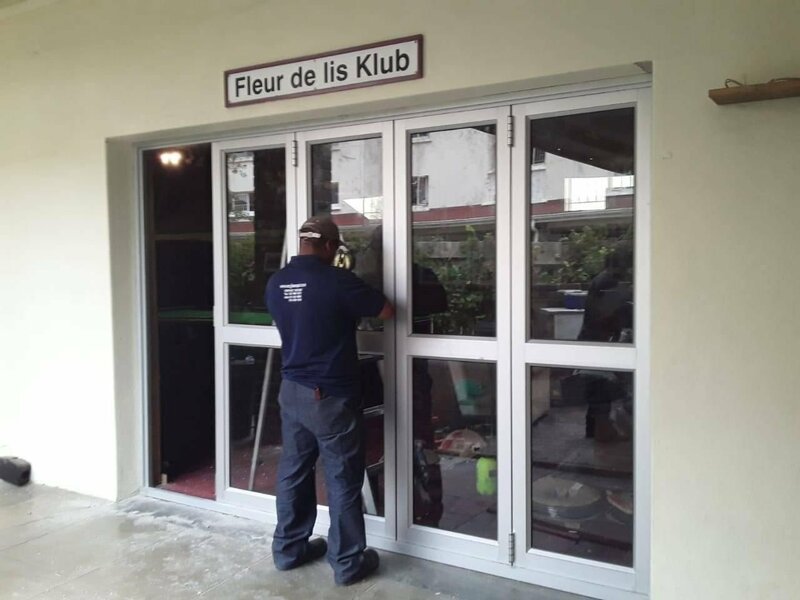 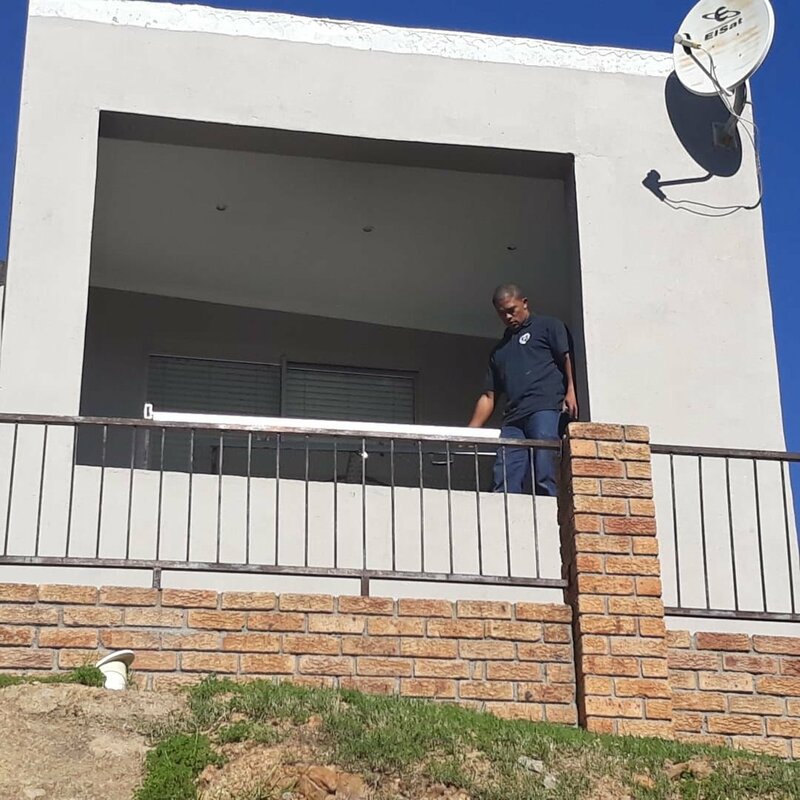 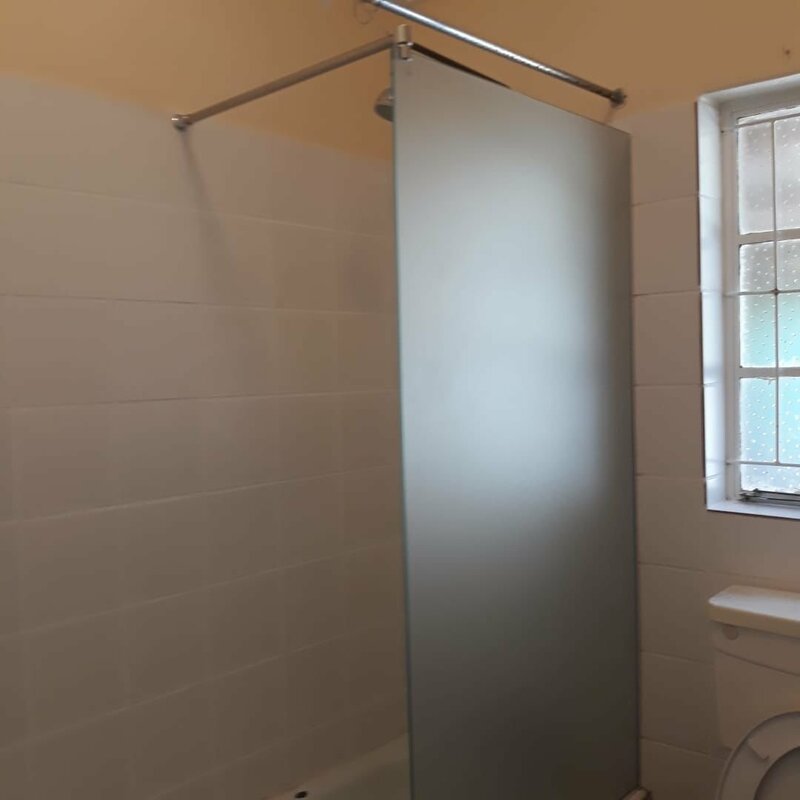 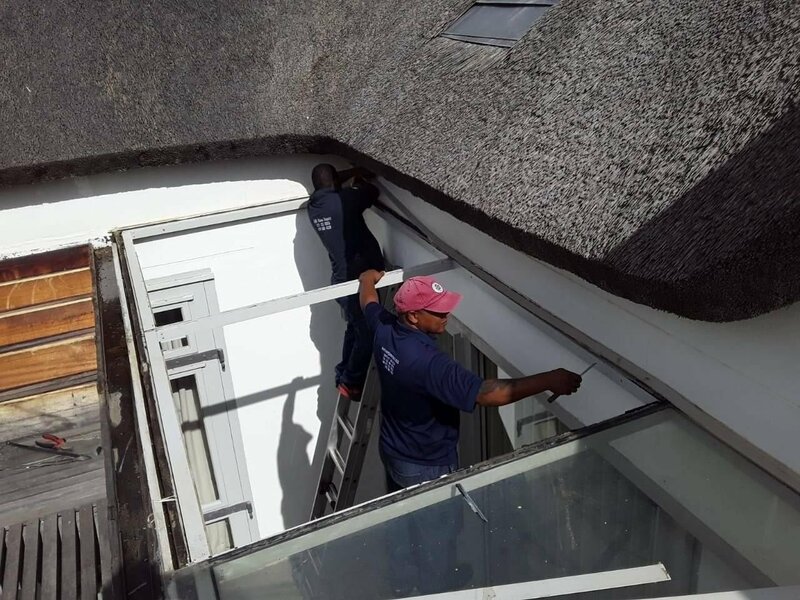 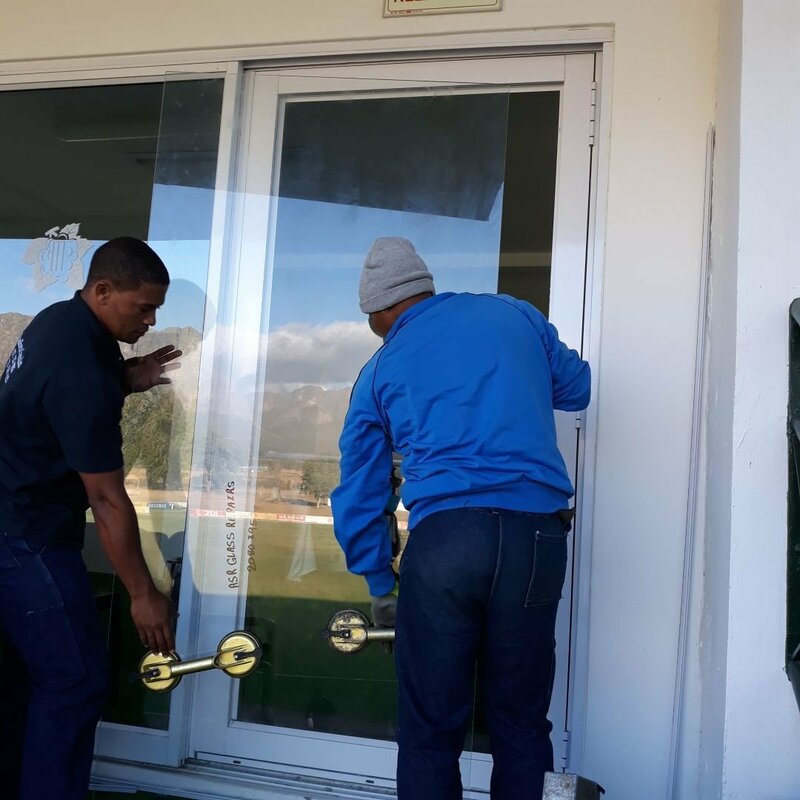 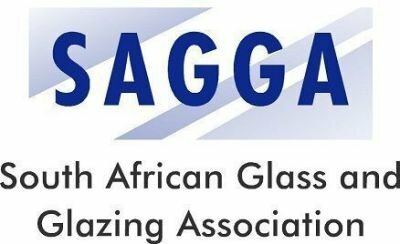 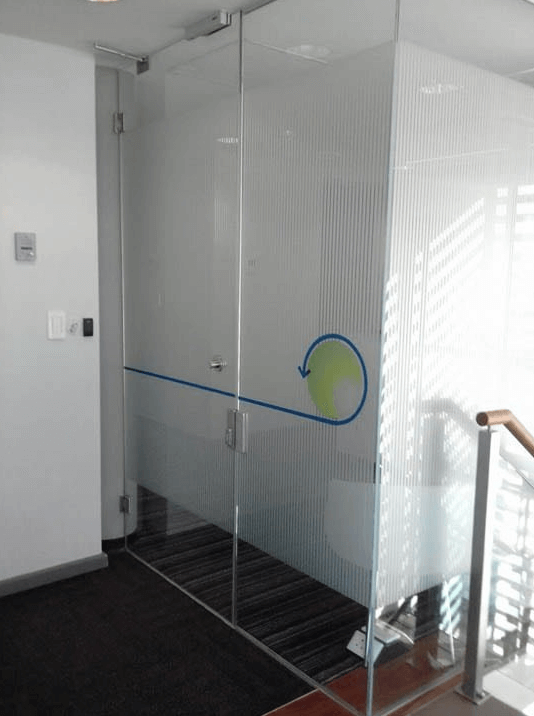 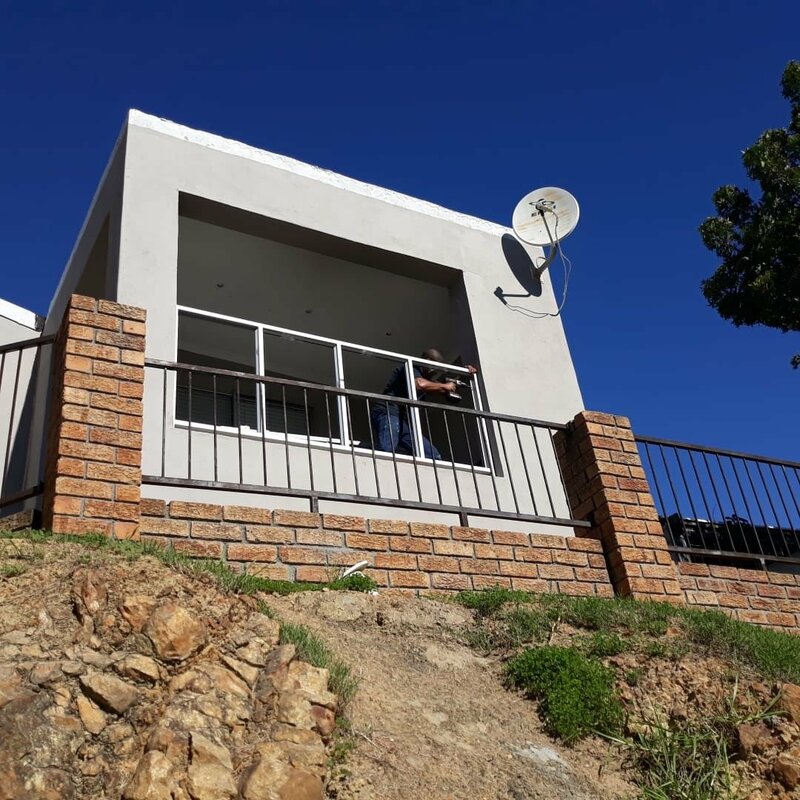 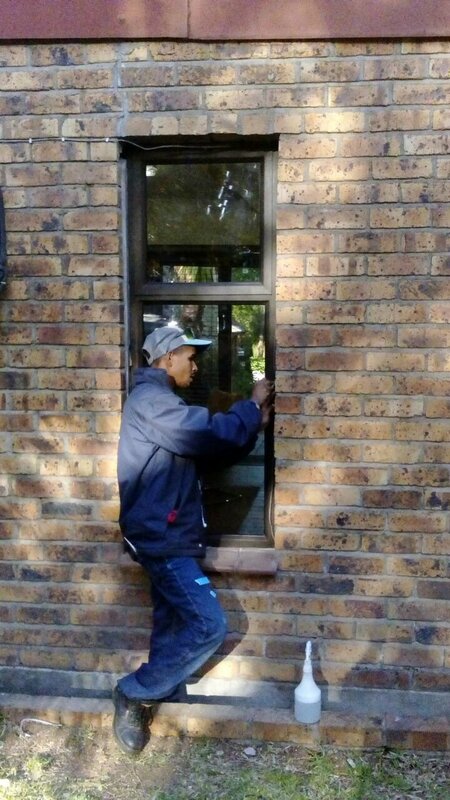 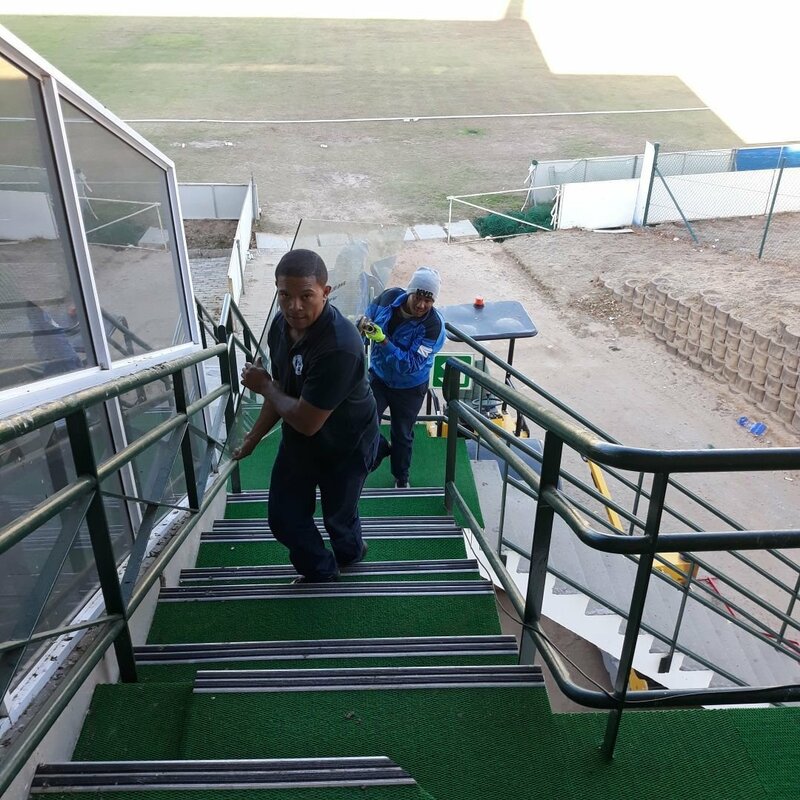 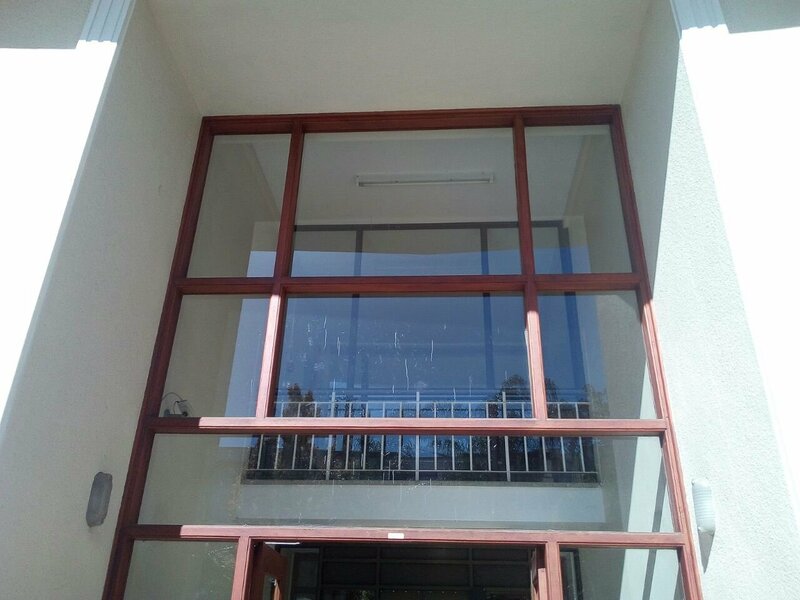 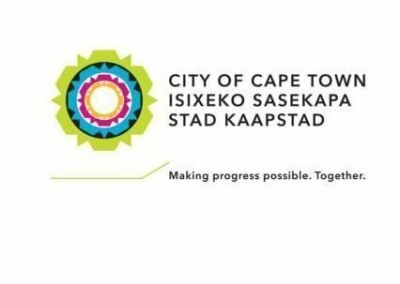 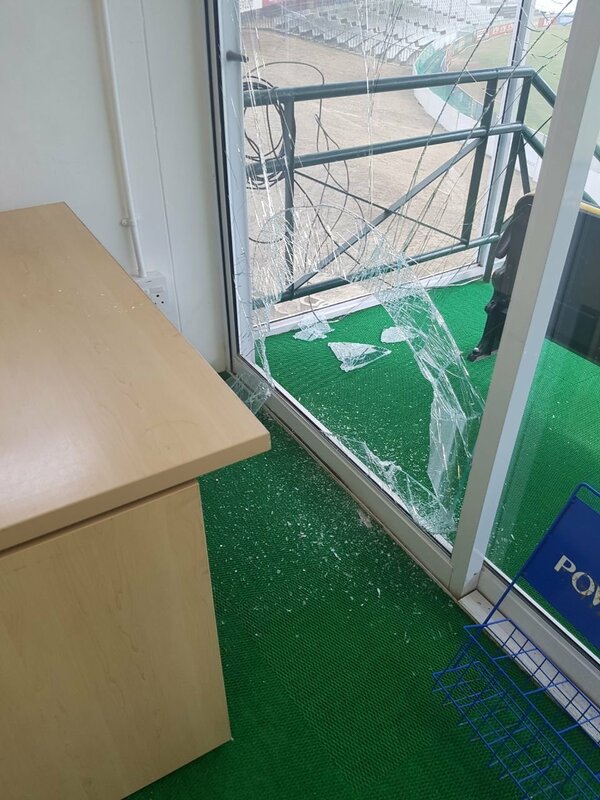 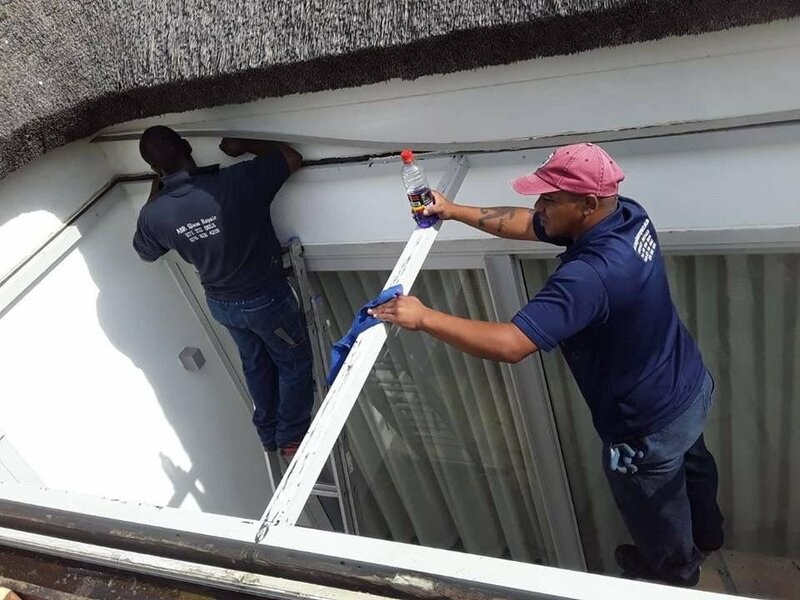 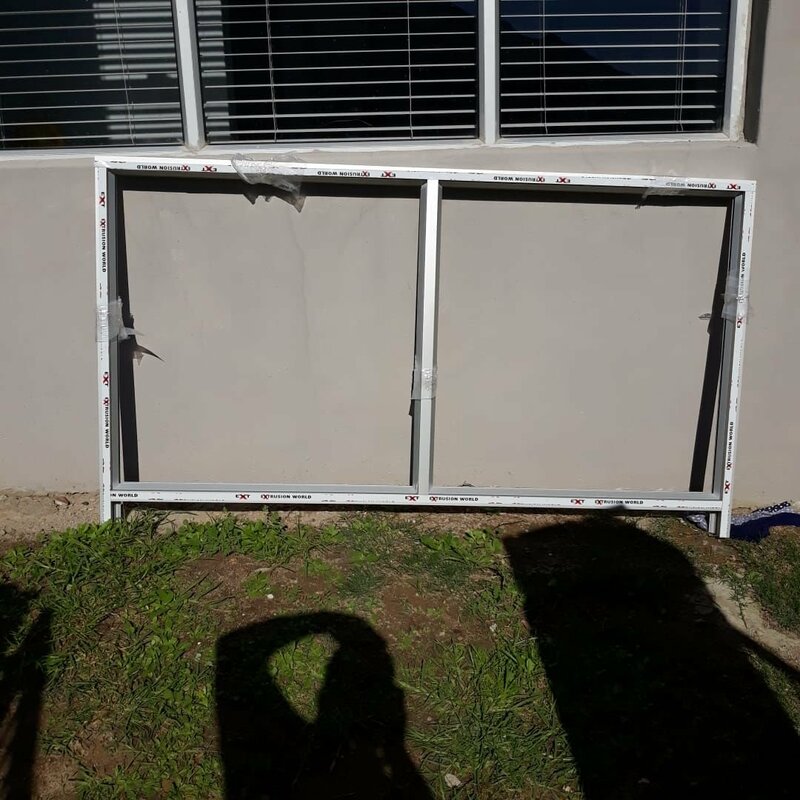 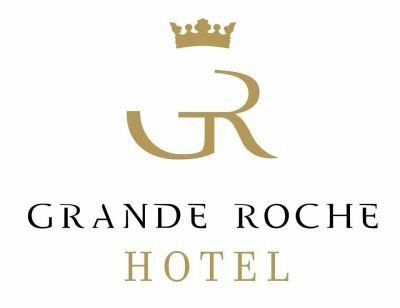 We offer Glazing repairs of all types and provide glass repair and installation for residential home, commercial offices, shops, automotive and marine applications in Paarl and the Western Cape. 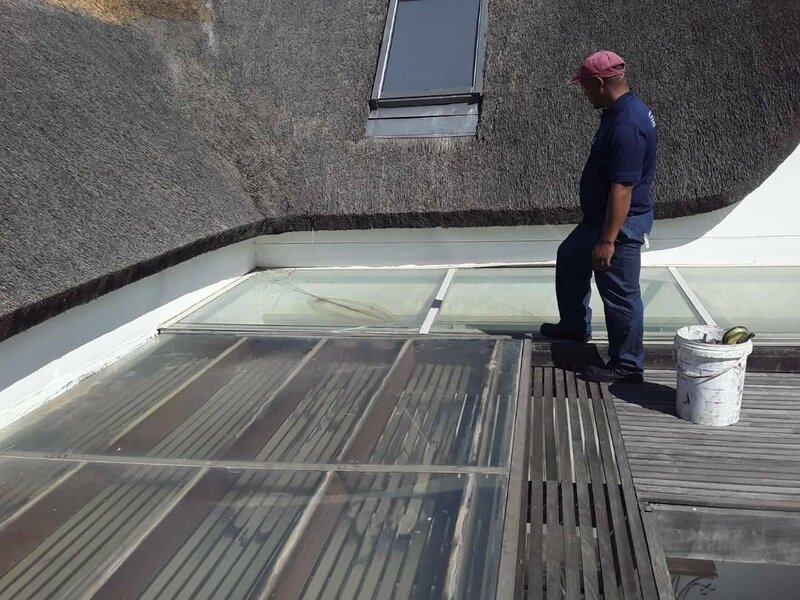 We also do tinting and films, frameless shower installations and more! 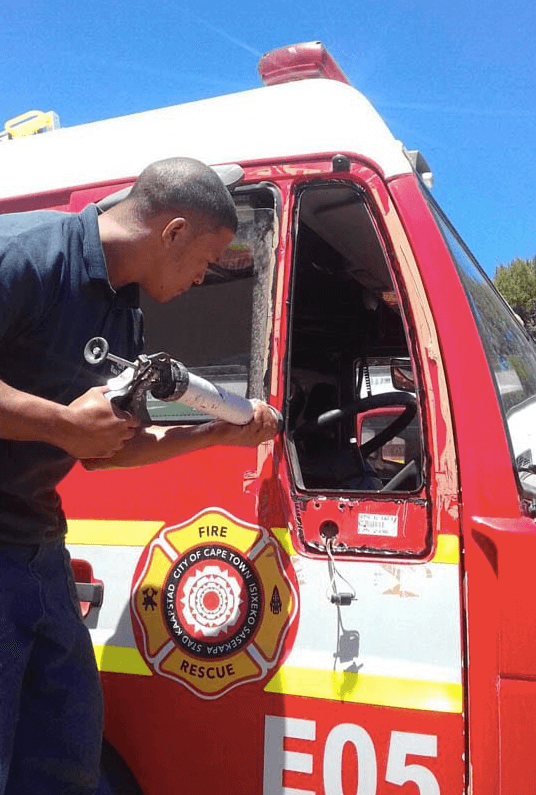 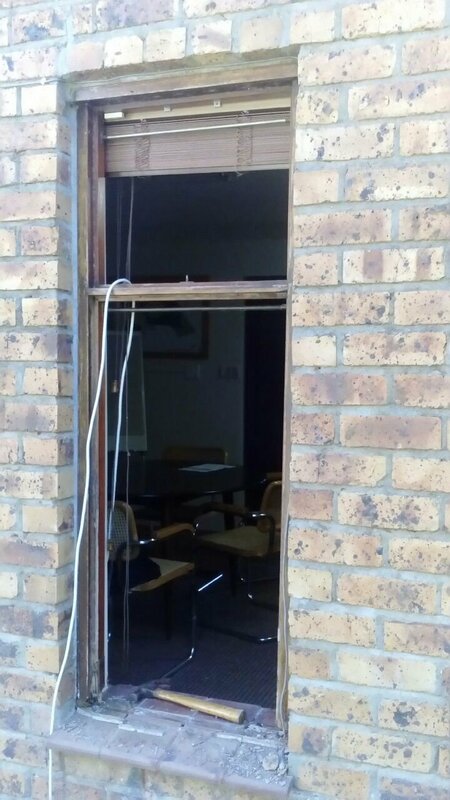 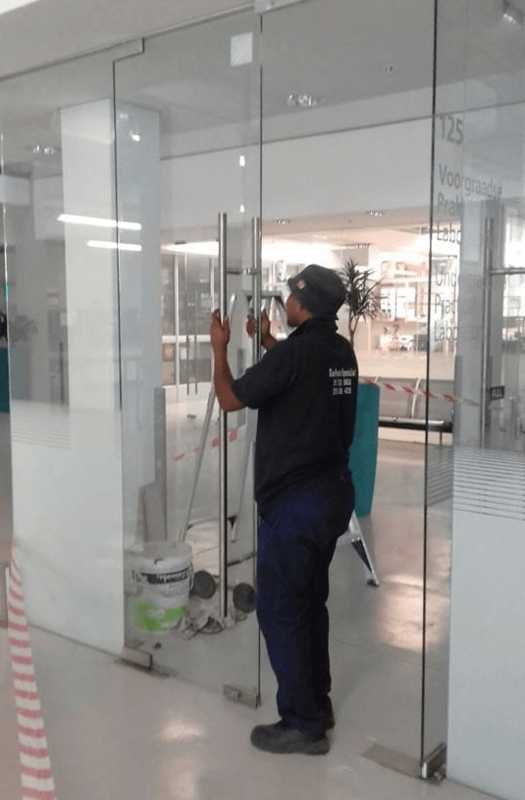 24 HR EMERGENCY GLASS REPAIR SPECIALISTS IN PAARL AND THE WESTERN CAPE. 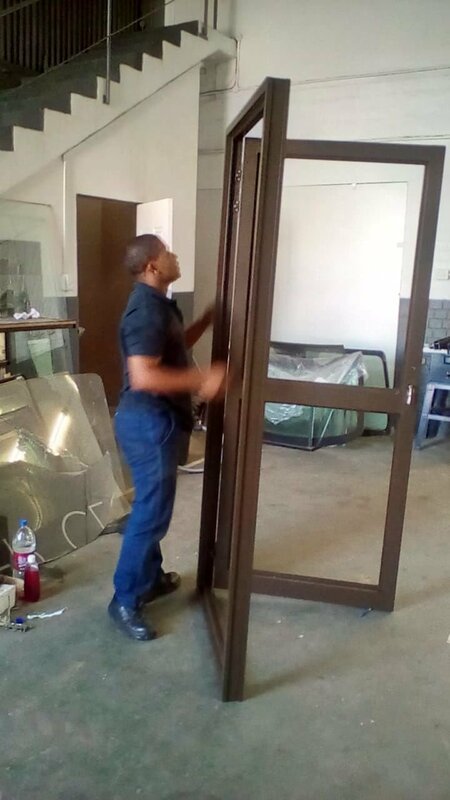 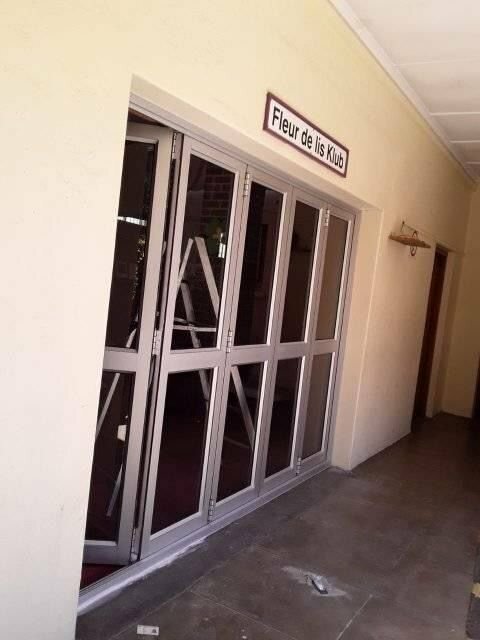 We can do fitment of standard size panels or have your specific frames sized and made to order. 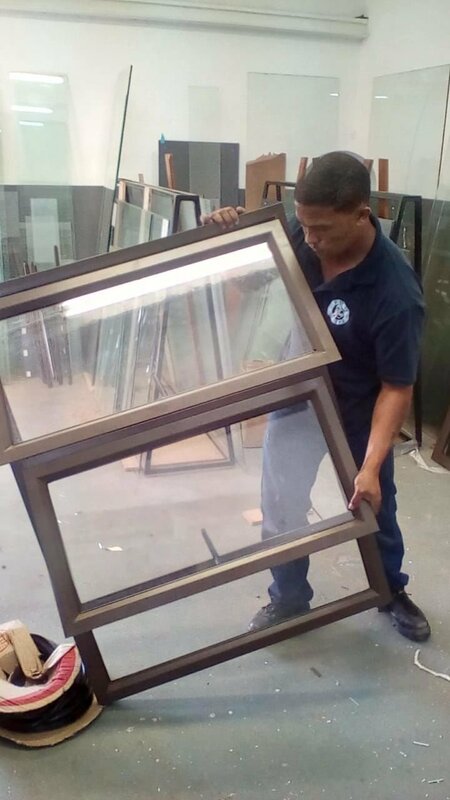 We Specialise in New Glazing for Home, Office, Shops, Automotive or Marine. 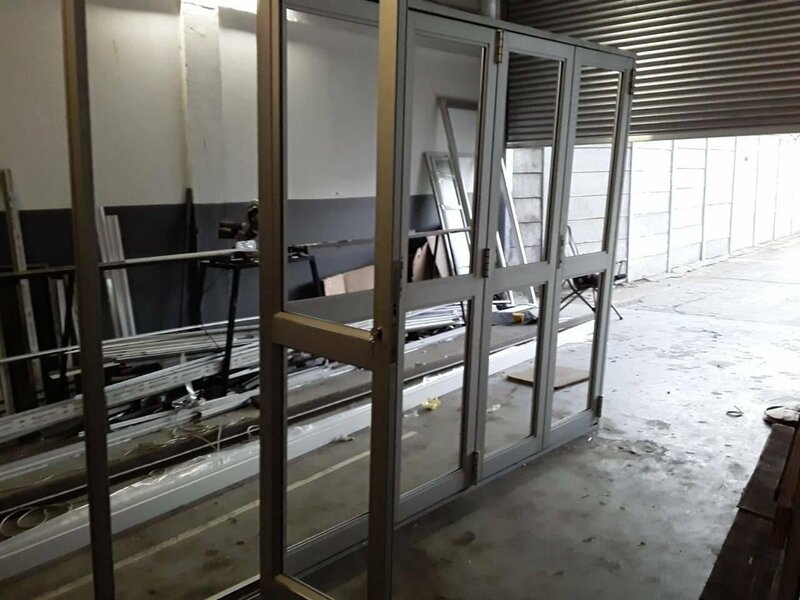 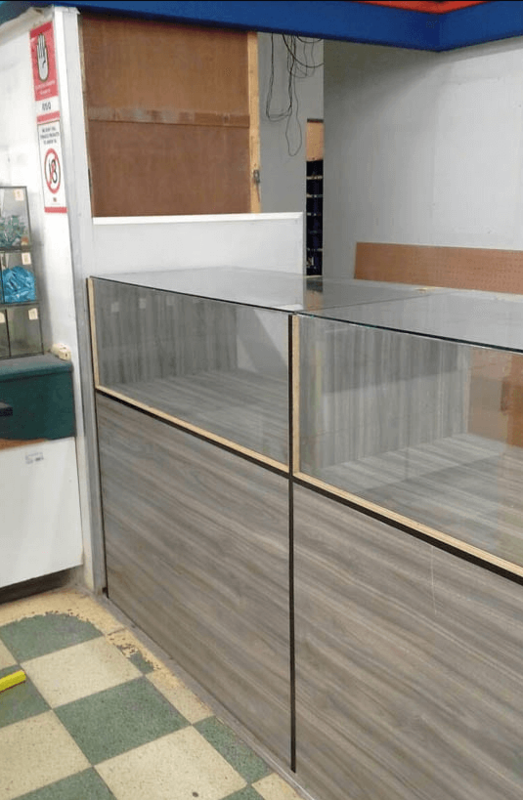 Sized as required, we can fit plain or tinted glass, strengthened glass, security glass, mirrors, splash-backs and shop fronts. 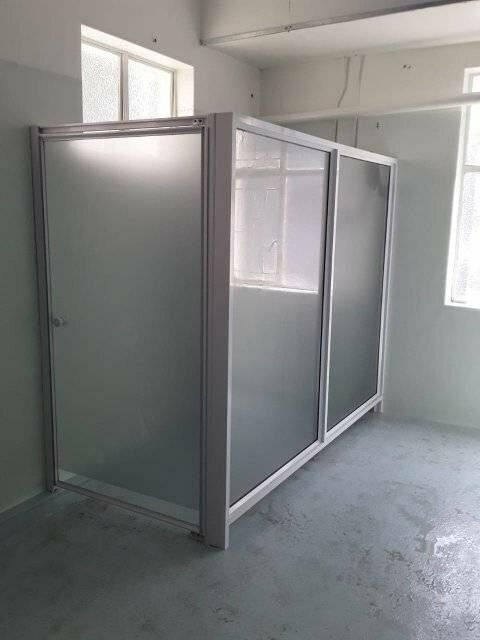 We make and fit frameless glass showers to size according to your specific shower design or our measurements. 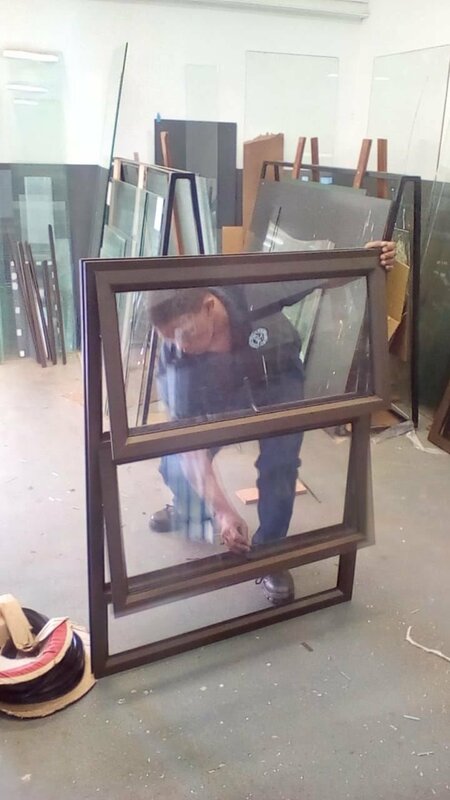 Fitment of solar film, safety film, decorative glass films, non-reflective and reflective tinting for automobile and marine. 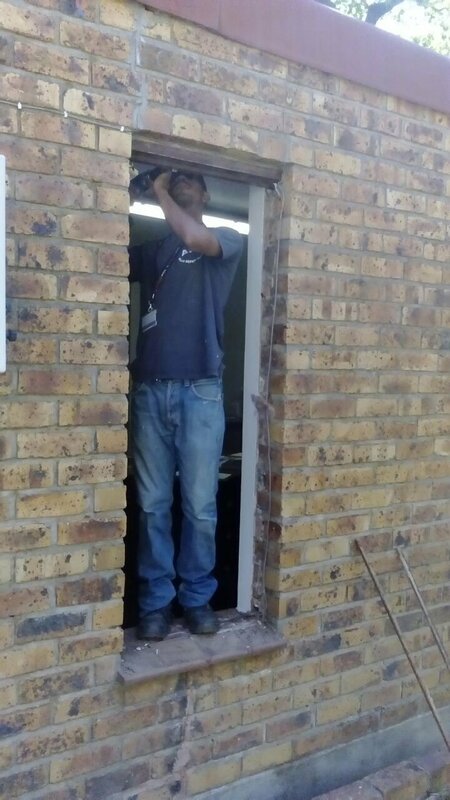 We specialise in broken window replacement as well as broken aluminium frame repairs. 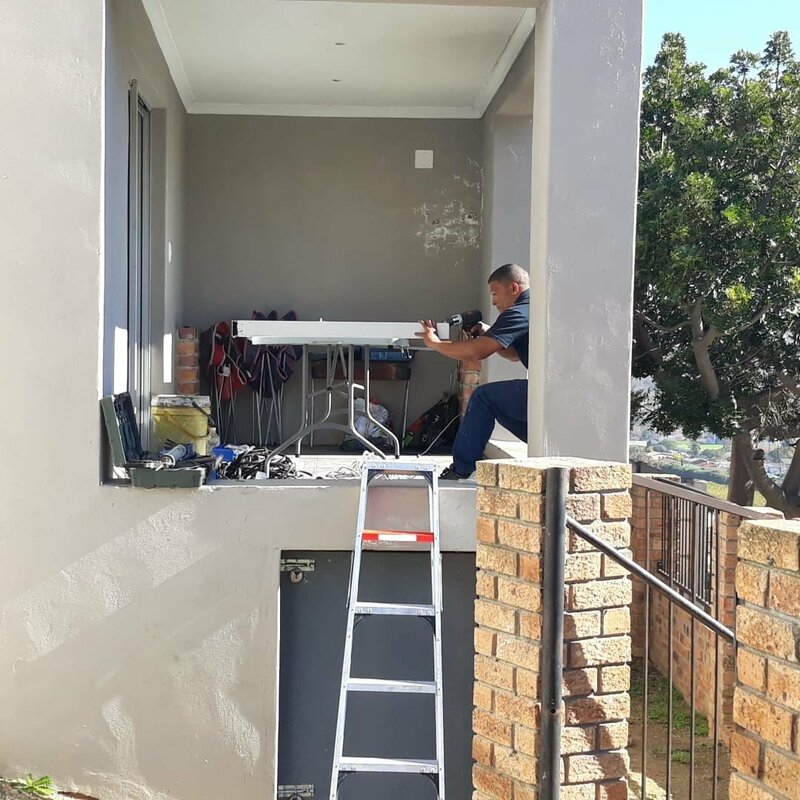 We come right to your doorstep to measure and quote for the repairs and reports prepared if needed for insurance claims. 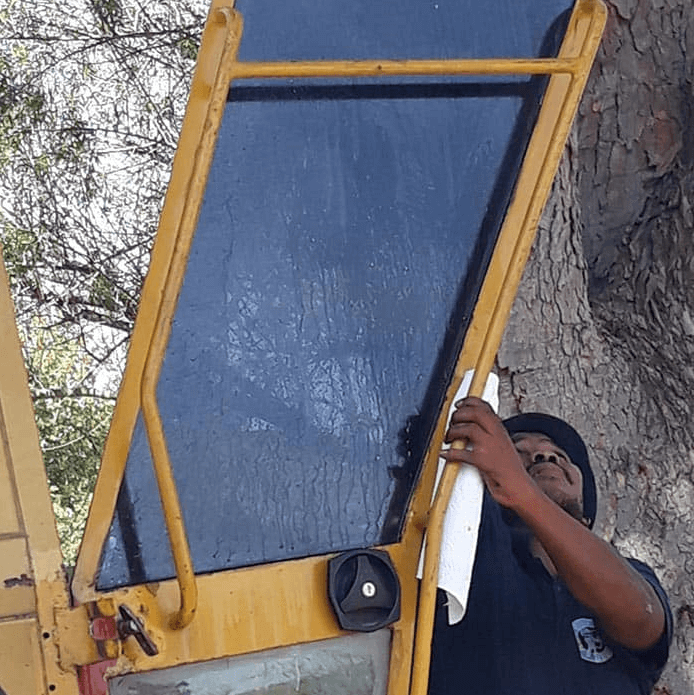 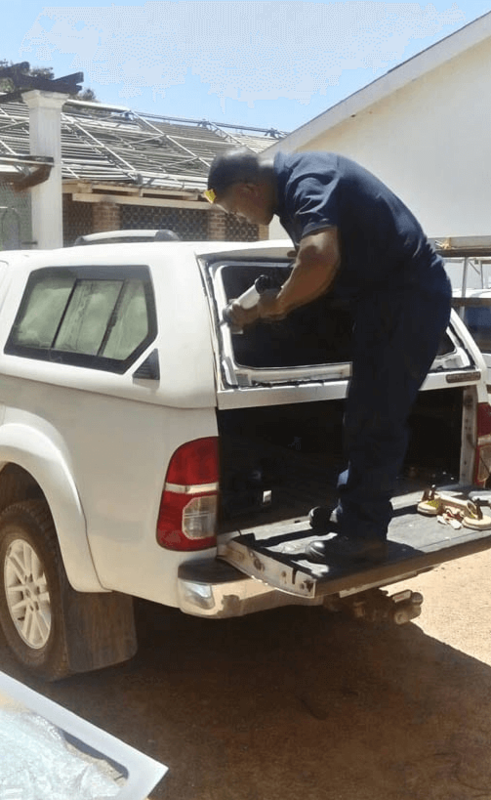 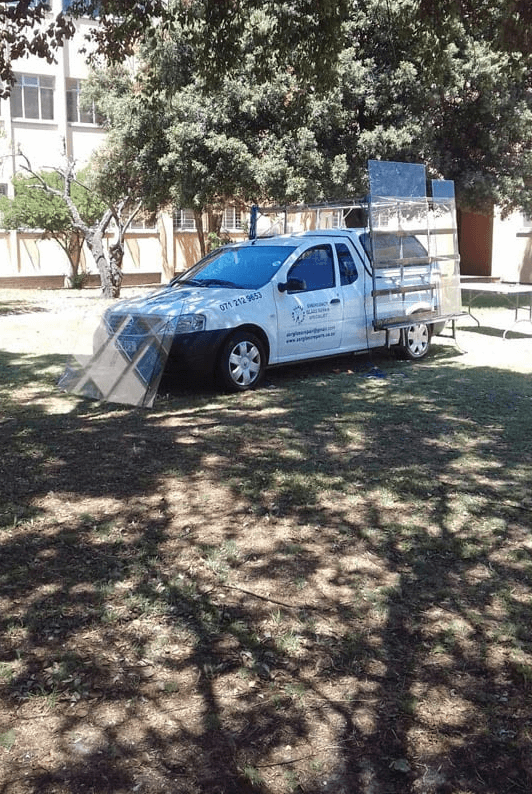 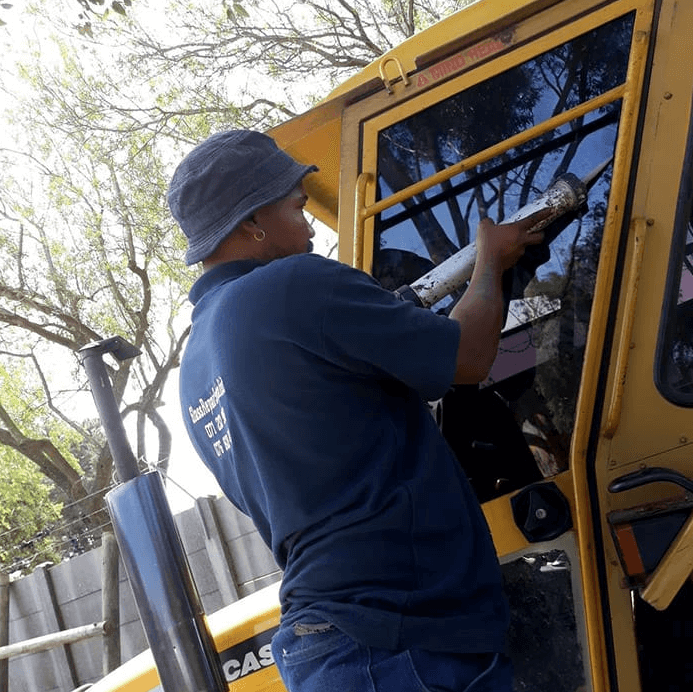 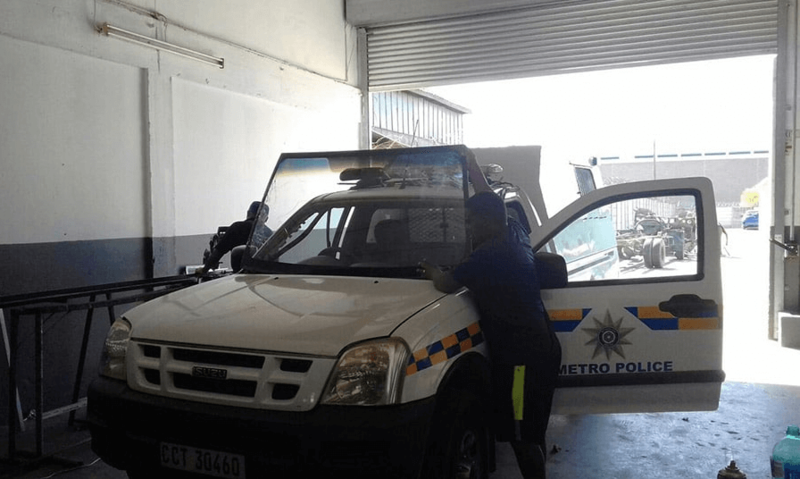 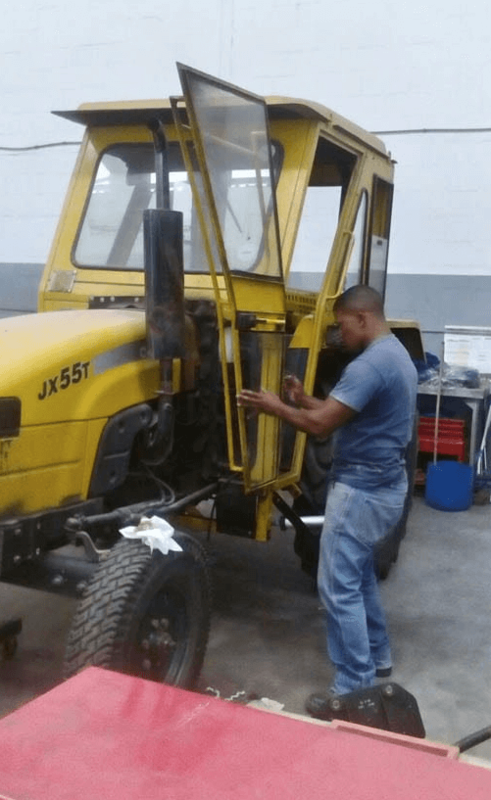 We offer vehicle windscreen replacement and repairs as well as fitment of glass films such as solar films, safety films and decorative glass films. 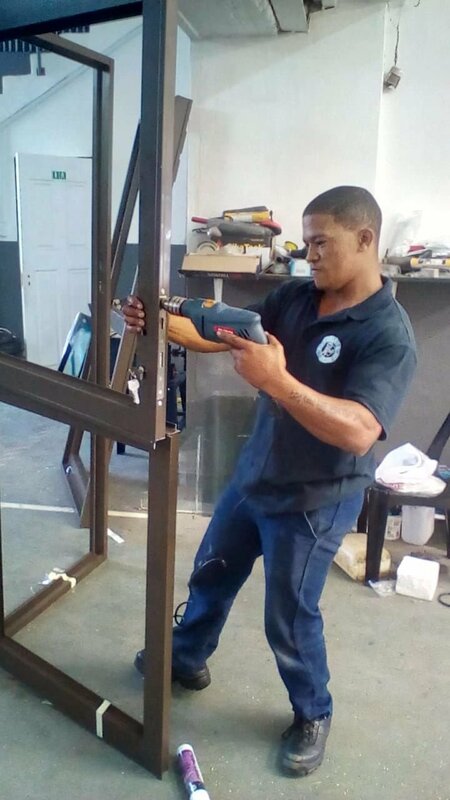 We also offer reflective or non-reflective tinting for automobile and marine. 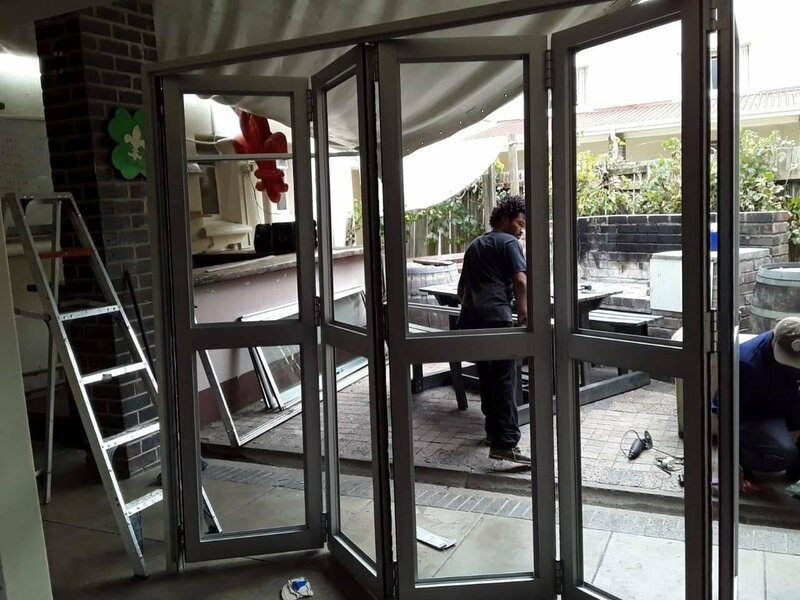 Stainless steel is a modern and fashionable option for a balustrade design. 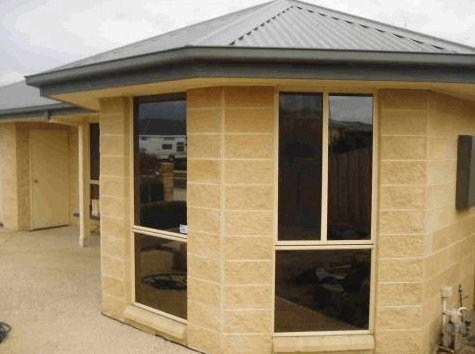 Stainless is a low maintenance, environmental friendly material and easy to clean. 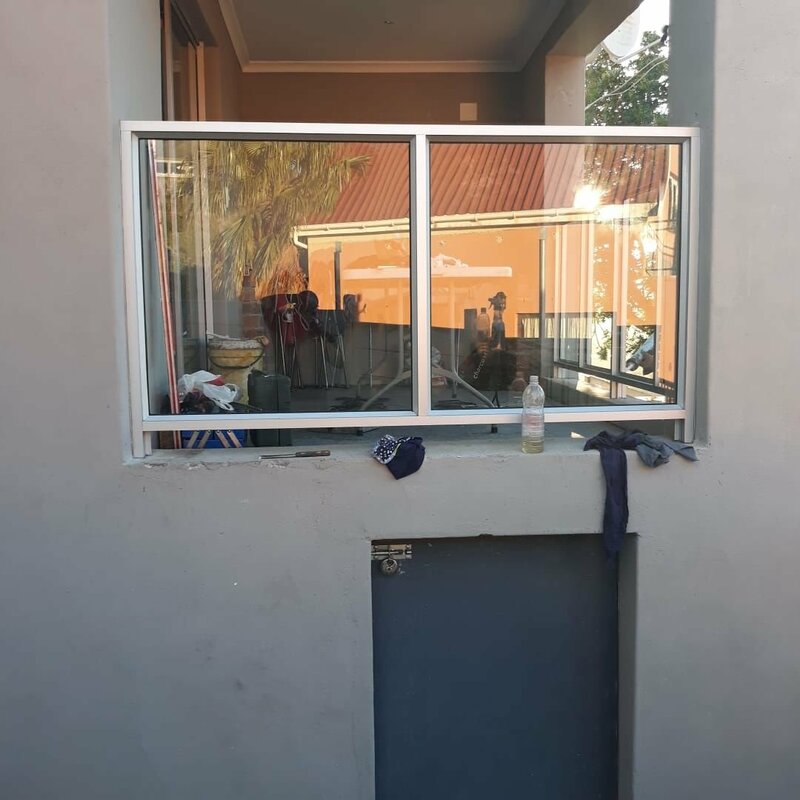 We offer different stainless steel balustrades for balconies, staircases, pools, patios etc. 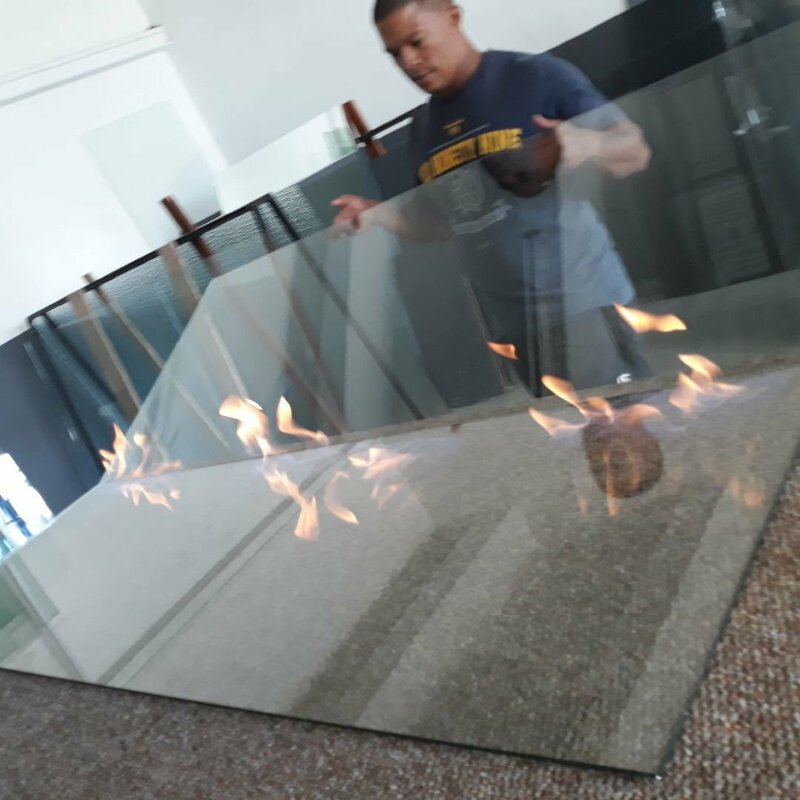 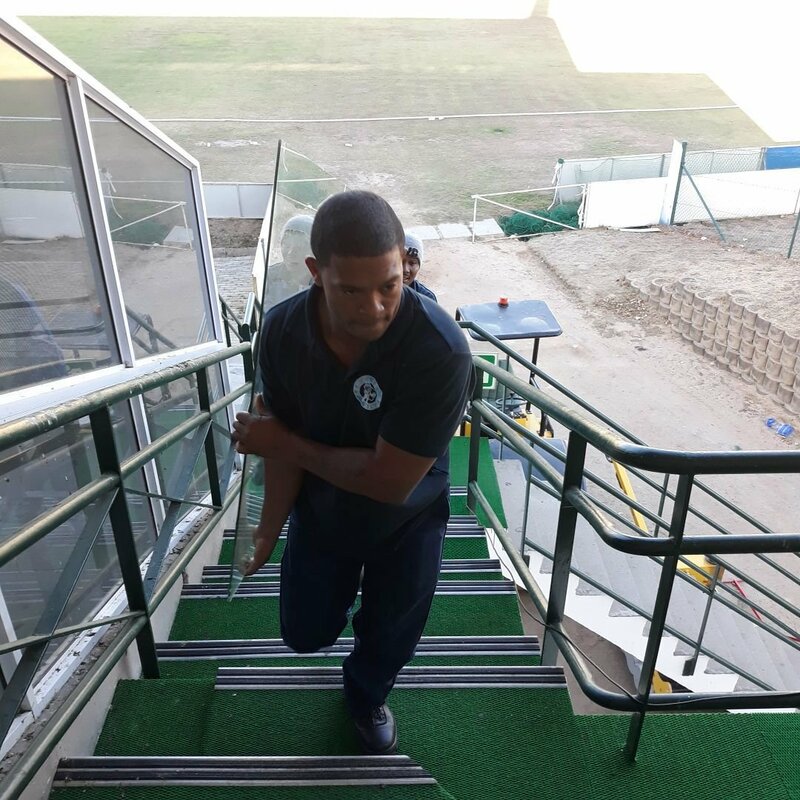 We can also custom- built balustrades with glass inserts. 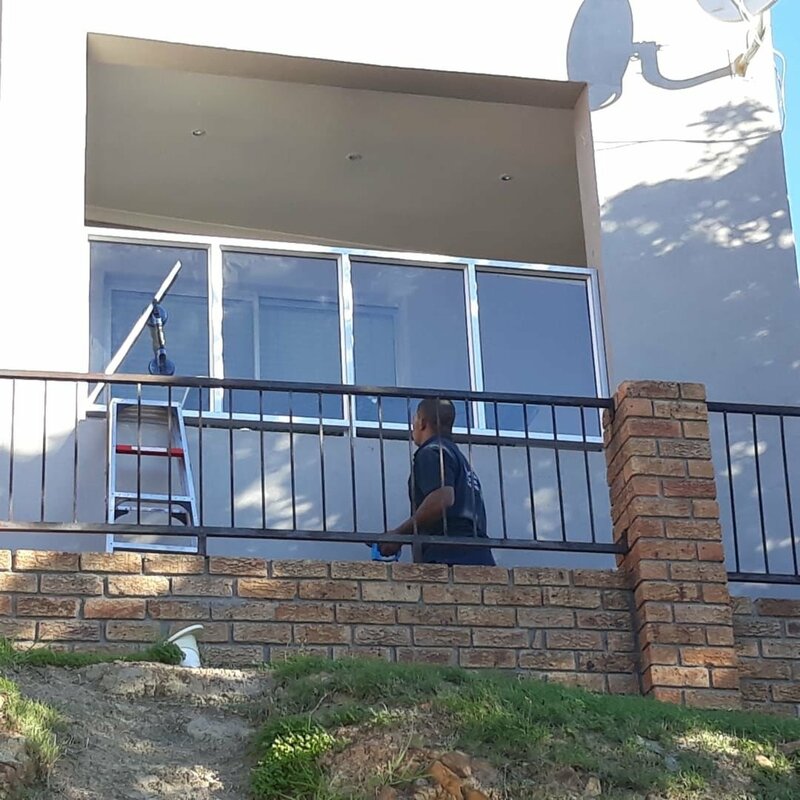 The combination of stainless steel balustrade and glass creates the Classic Glass Balustrade. 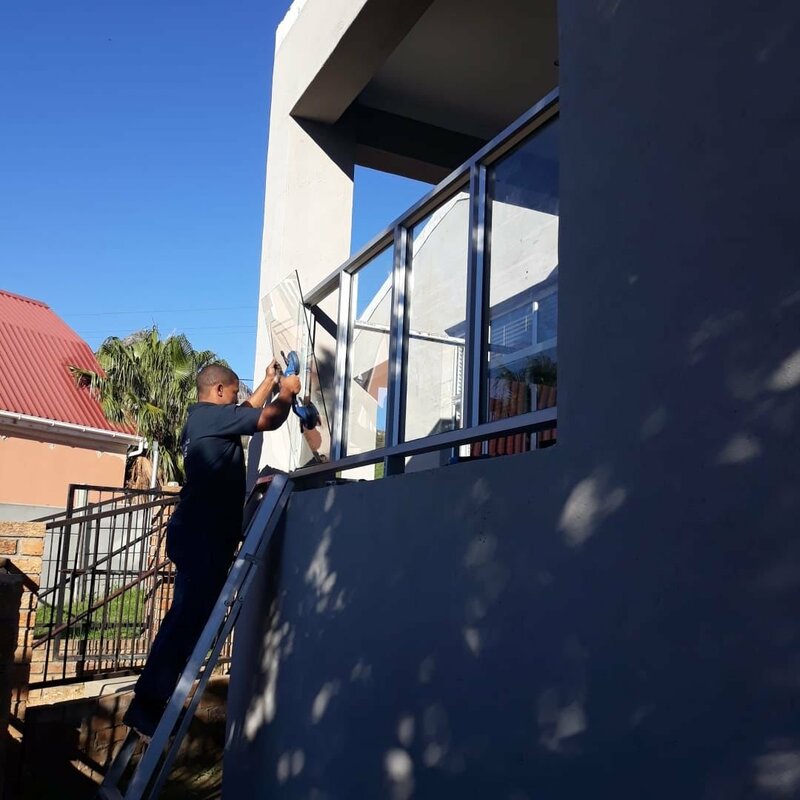 The polished stainless steel components and handrail together with toughened safety glass completes the Classic Glass Balustrade.